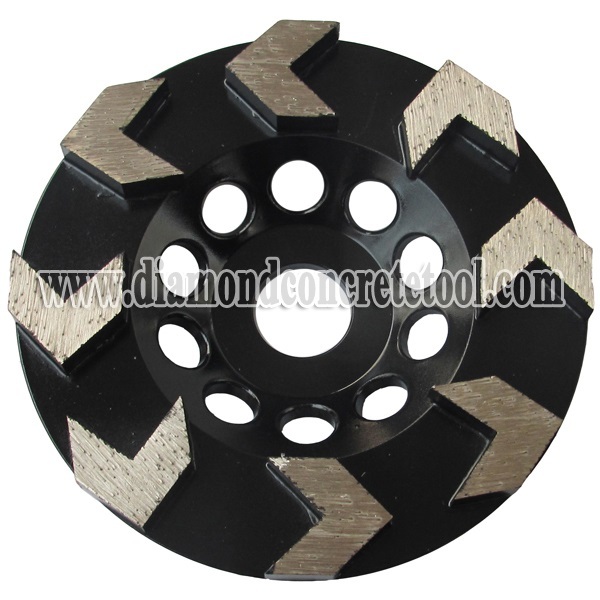 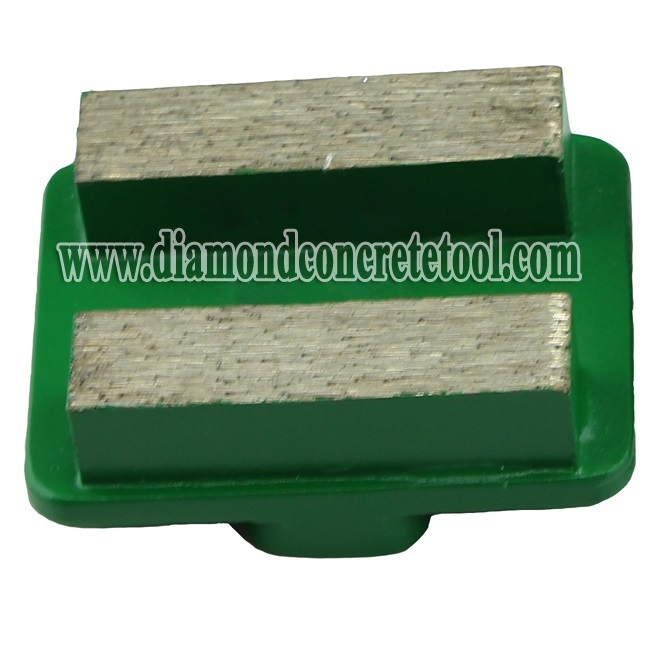 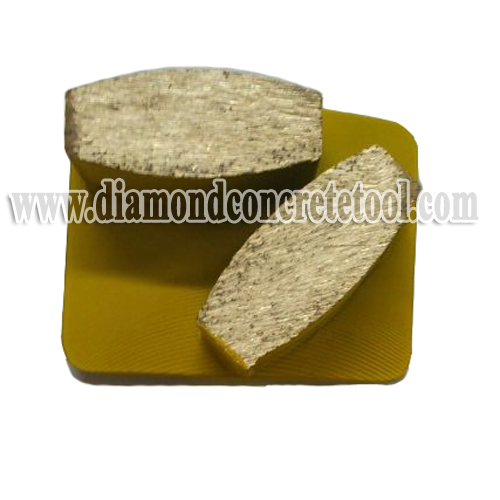 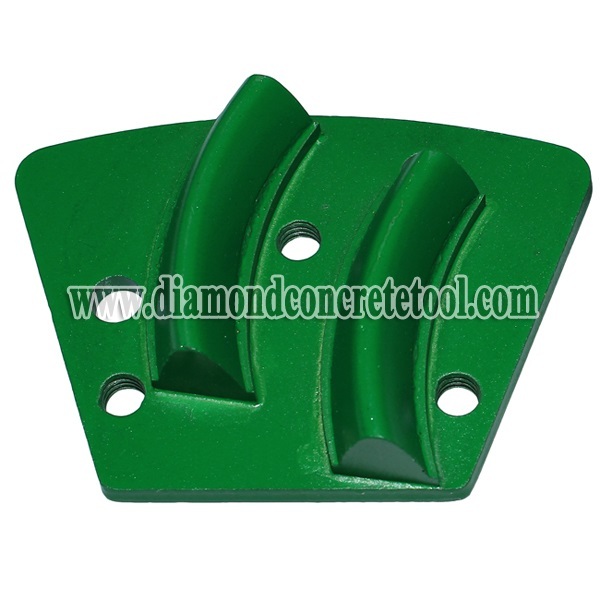 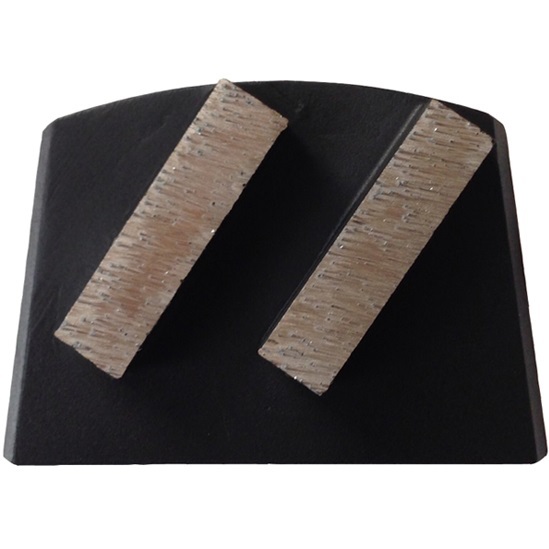 1.Arrow segments diamond cup wheels designed for aggressive grinding and Concrete, adhesives, paints removal etc. 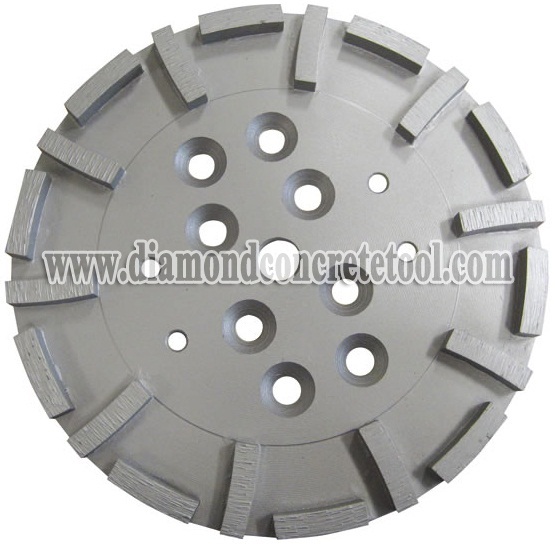 for dust extraction. 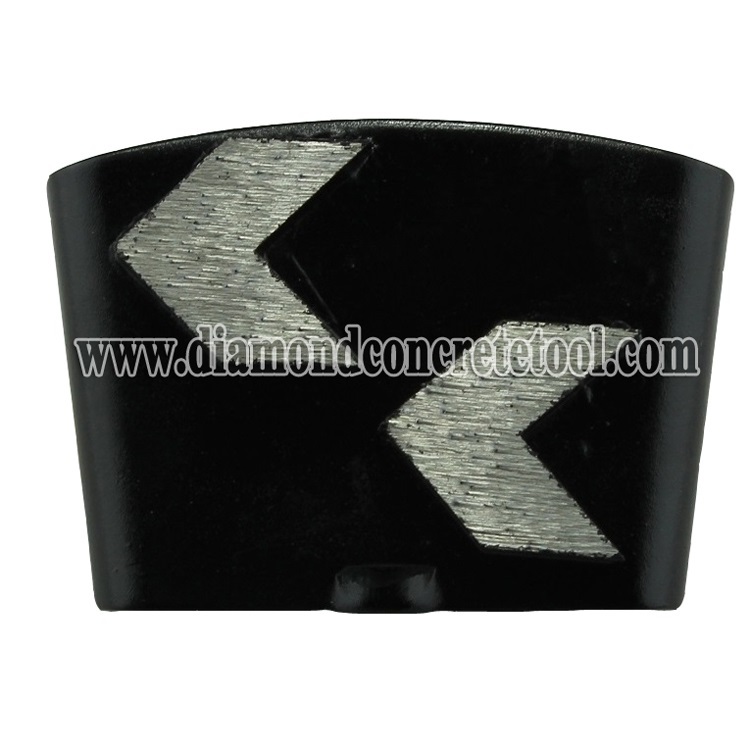 2.The orientation of the segments are great to remove for high stock/max tooling life. 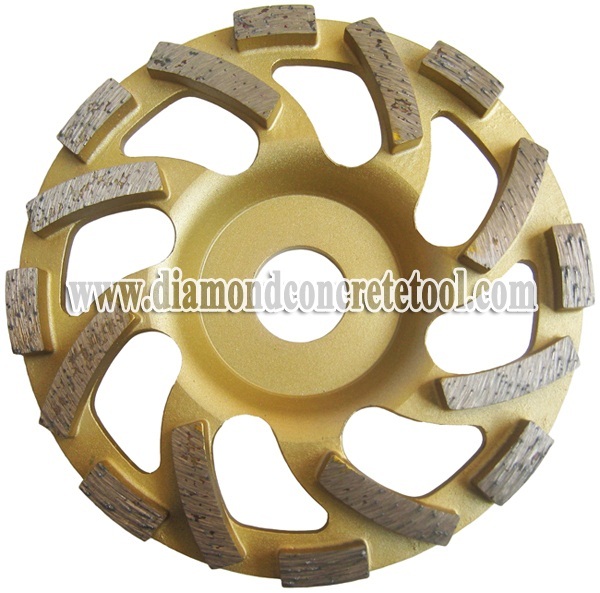 3.Arrow segments diamond cup wheels with fast grinding action and long wheel life. 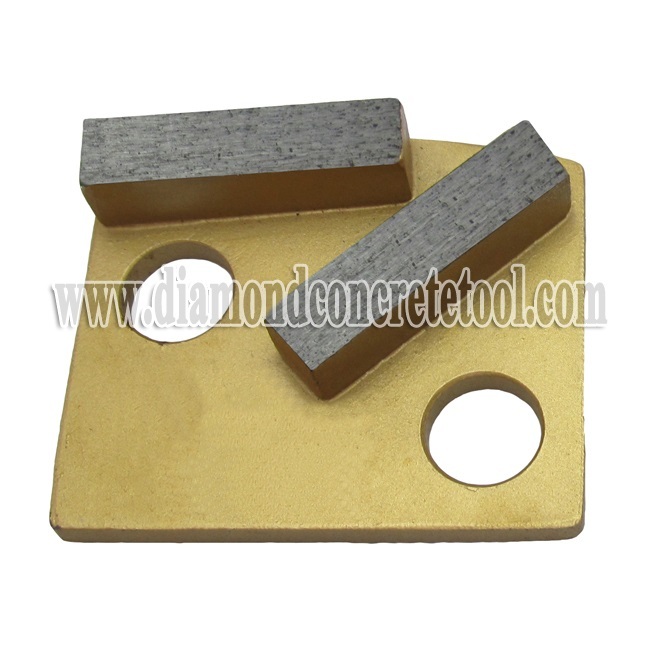 5.Connection: M14, M16, 5/8-11, 7/8"-5/8"